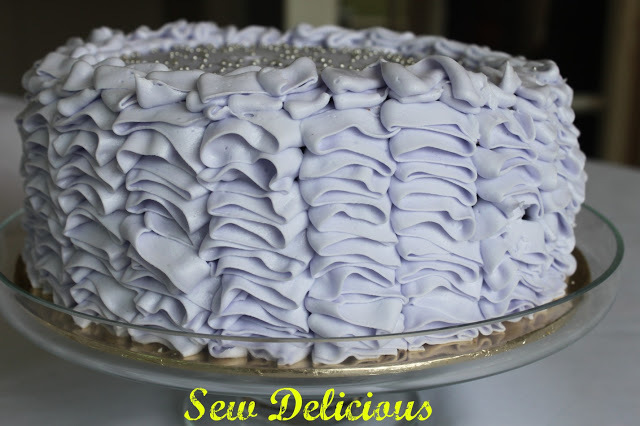 I was just thinking this morning that I haven’t made and decorated a cake in a while. 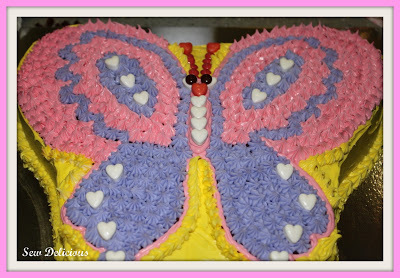 Anna’s fourth birthday is coming up in two weeks and a ‘lub heart cake’ (love heart cake) has been requested. I made one standard round cake and one rectangular cake. I used my fall back chocolate cake recipe that never fails. A couple of packet mixes would work perfectly well. 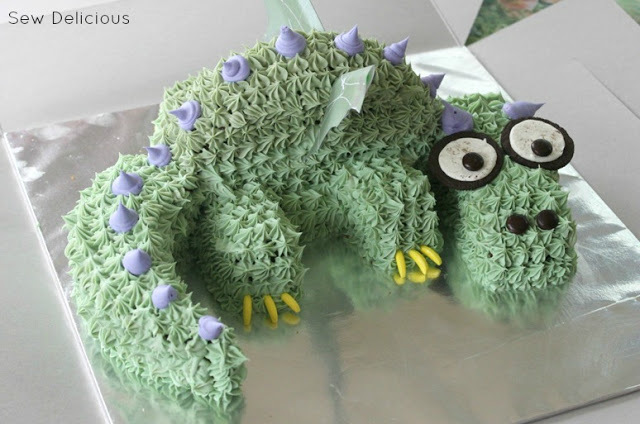 If you look closely, you can see the body of the dragon is the round cake, cut in half then placed on it’s side with the rounded edge forming the ridge of the dragon’s back. Using the remaining round half, I cut it into a crescent shape and cut a blunt end, butting it up against the body to form the tail. I then cut the rectangular cake into pieces that would suit as four legs, the head and the neck. When I added each piece, I ‘glued’ it to the board and to the other cake pieces with icing to keep it sturdy. Once the dragon’s body was assembled, I decorated him – scales first! I’d love to tell you I’m some hot shot pastry chef in the making, but it would be a lie. Cheaty McCheaterson here bought two tubs of pre-made Vanilla Betty Crocker icing (frosting) in the can from the supermarket, and tinted it green. Tip when tinting icing – for best results, use gel colours. 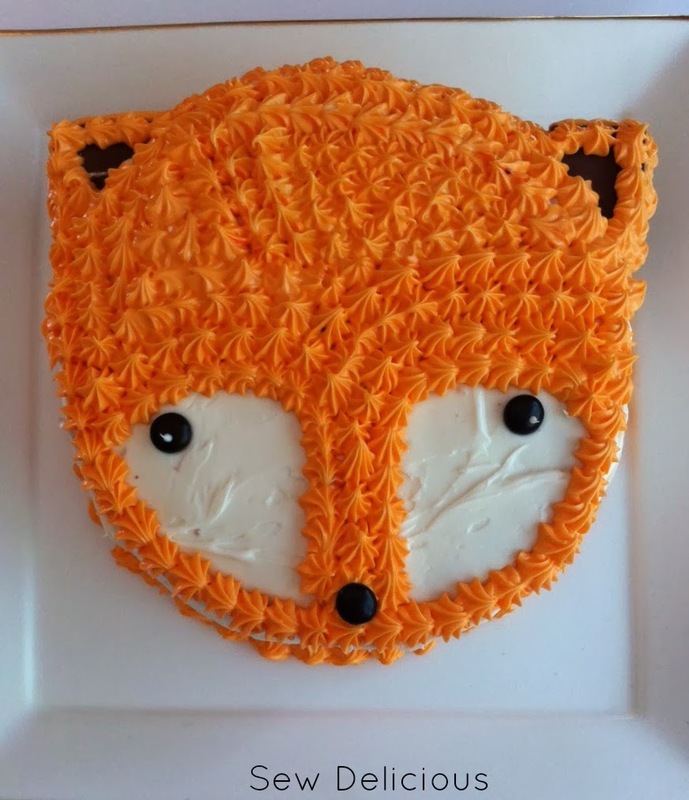 You can buy them from cake decorating stores and online. For the dragon’s ‘scales’ I used a small star tip (Wilton size 21) in a piping bag, and just squeezed small stars all over the dragon. Once that was done, I tinted a small amount of icing purple and used a round tip (Wilton size 12) to make the purple spikes on his back. Finally, lolly bananas for claws, halved oreos for eyes, and brown m&ms for eye balls and nostrils. Then some green craft paper wrapped around drinking straws and cut into shape for wings. The drinking straws then insert easily into the cake. Well, you're just a little bit fancy aren't you? Thank goodness my kids haven't requested that one. 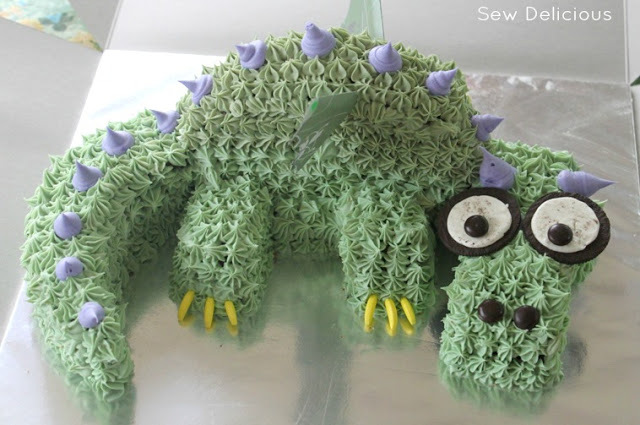 My daughter likes dragons but I'm not showing her this, unless you want to make it again for me? LOL Nice job Ros. Hope you share the 'lub' cake. He looks great! 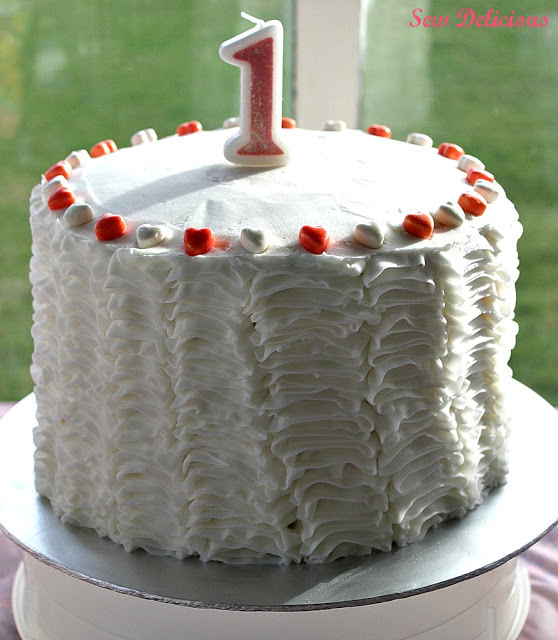 Ive made this exact cake before as well for Will's first birthday. Ahh, you're so clever! 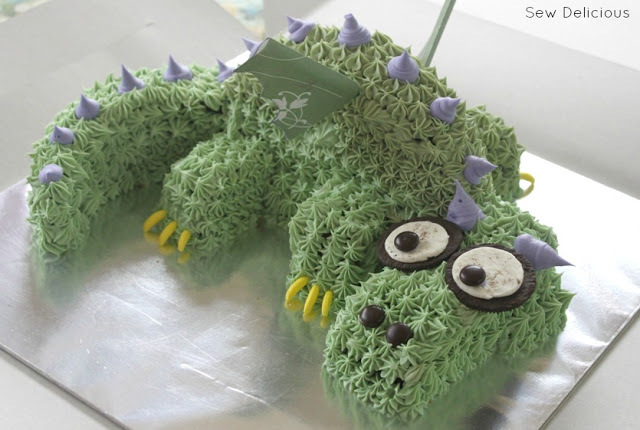 What a great cake – and lucky birthday boy! It looks absolutely amazing! Love it! Well done! this is absolutely adorable. you did a fantastic job. i remember those fun days. i did cakes like this also. it is so fun to see the faces when they see what we did for them. Super duper cute! I bet it was the focal point of the party! This is amazing. You are certainly talented. Dropping by from the Craft-o-maniac blog hop. I posted #234 on cooking a turkey breast in the crockpot. BTW, I am also your newest follower. Hope you will return the favor!